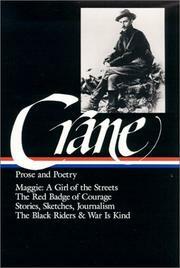 A prolific American author (Wikipedia; Wikisource). 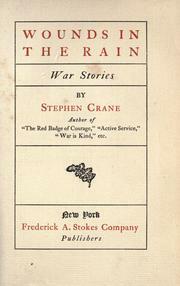 Wounds in the rain: war stories. 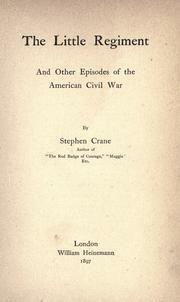 An omnibus: Edited, with introd. 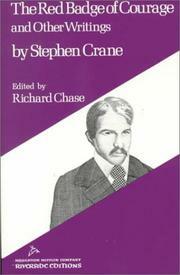 and notes, by Robert Wooster Stallman. 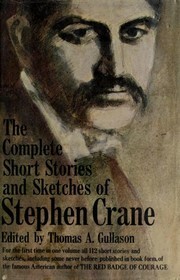 Complete short stories & sketches: Edited with an introd. 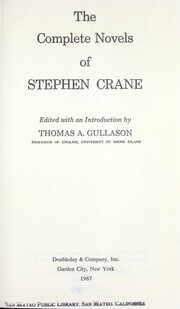 by Thomas A. Gullason. 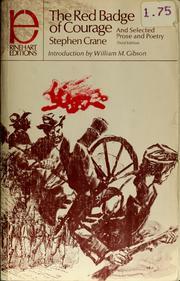 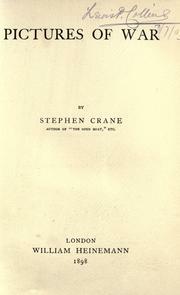 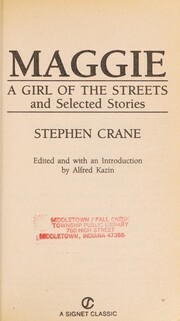 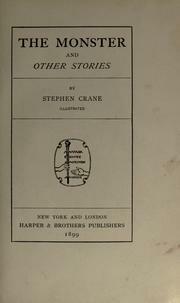 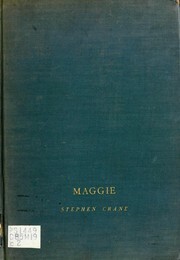 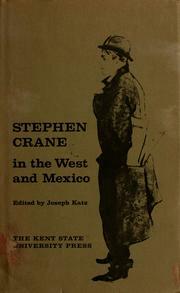 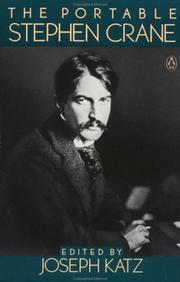 Stephen Crane in the West and Mexico: Edited by Joseph Katz. 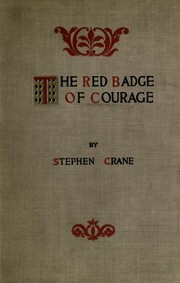 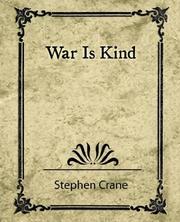 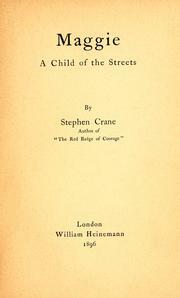 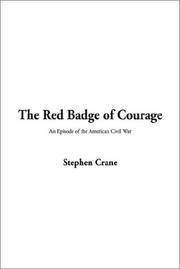 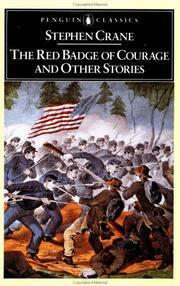 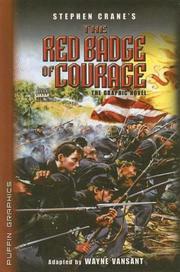 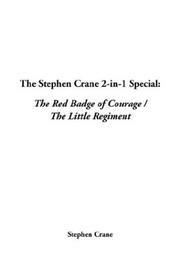 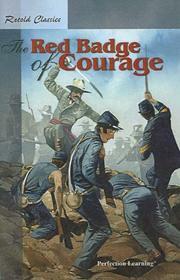 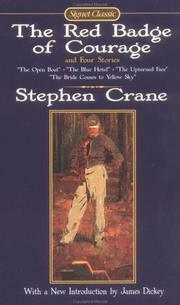 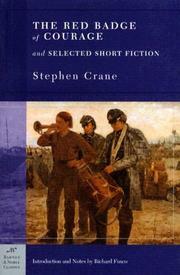 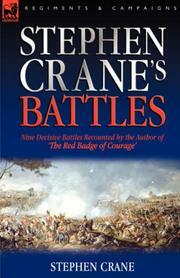 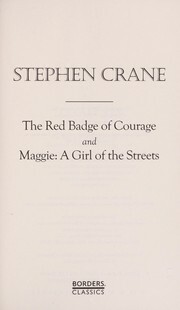 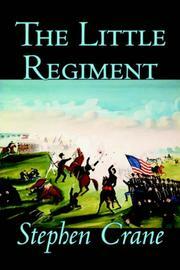 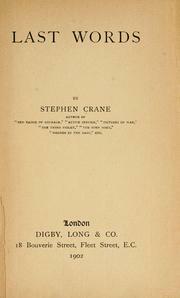 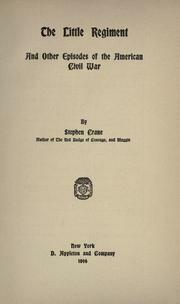 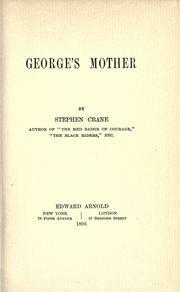 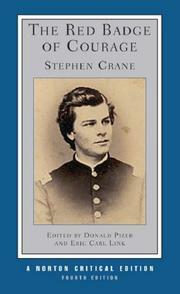 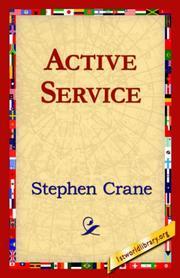 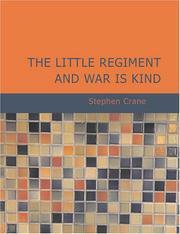 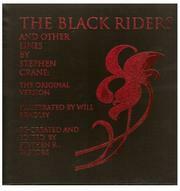 Stephen Crane's Red badge of courage: a critical guide. 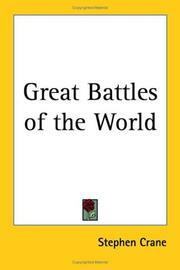 A battle in Greece: Decorated by Valenti Angelo.  Great short works: Introd. 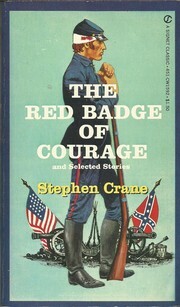 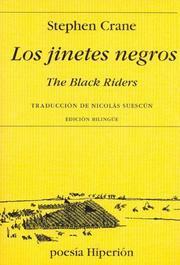 by James B. Colvert. 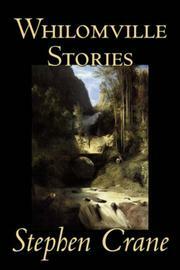 Twenty stories: Selected with an introduction by Carl Van Doren. 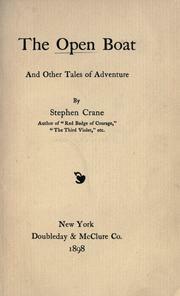 Love letters to Nellie Crouse: with six other letters, new materials on Crane at Syracuse University, and a number of unusual photographs. 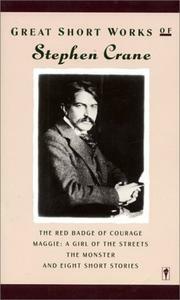 Szkarłatne godło odwagi: Tłum. 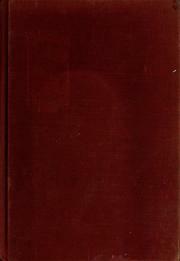 Bronisław Zieliński. 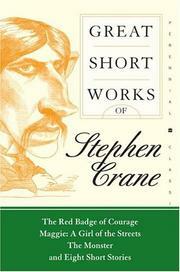 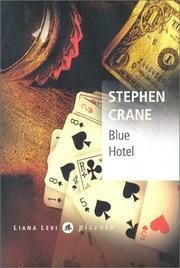 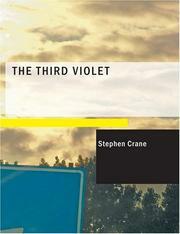 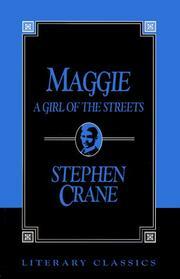 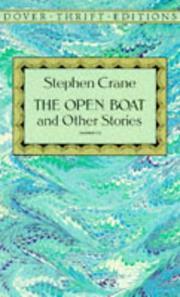 Are you sure you want to remove Stephen Crane from your list? 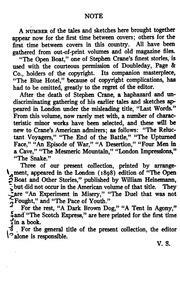 October 21, 2013 Edited by Tom Morris Edited without comment.